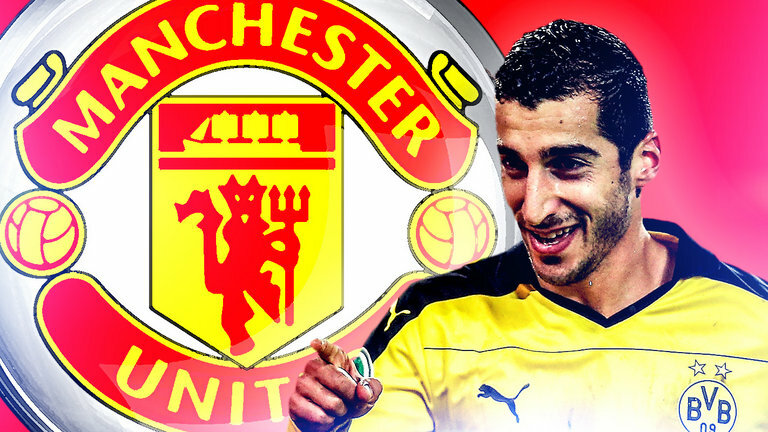 Inter Milan are trying to sign Manchester United flop Henrikh Mkhitaryan on a loan deal, but the Red Devils want a permanent switch, according to BBC reporter, Simon Stone. The 28-year-old, signed from Borussia Dortmund back in summer 2016, started this campaign brilliantly as he racked up assists aplenty. However, after a massive drop-off in both form and confidence, things have gone massively downhill and he’s struggled to force his way into the match-day squad. 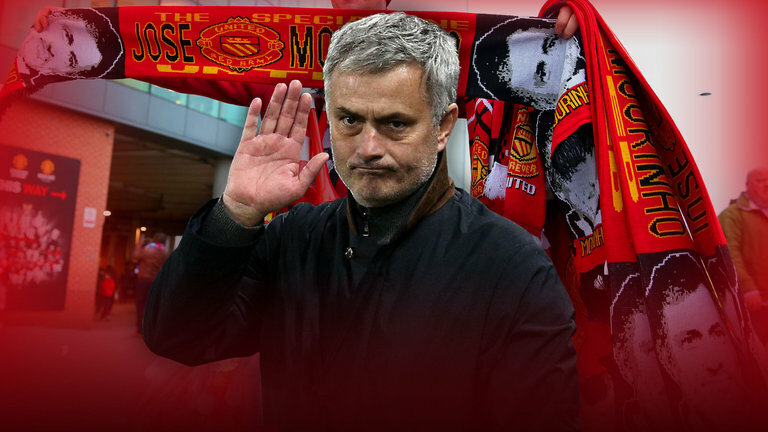 Now it looks as though Jose Mourinho has lost all patience in the former Bundesliga Player of the Year winner, and is ready to cash in. Jesse Lingard and Juan Mata seem to be the preferred options at the moment, and you can hardly blame the gaffer, as Mkhitaryan hasn’t been great. It says a lot that Inter Milan only want to sign the Armenia star on a short-term deal, because they’re unsure as to whether to take the risk by bringing him in permanently. I don’t think that he’s a bad player, more that he’s just struggled to adapt to life at Manchester United and the Premier League. It’s a shame but that’s football.